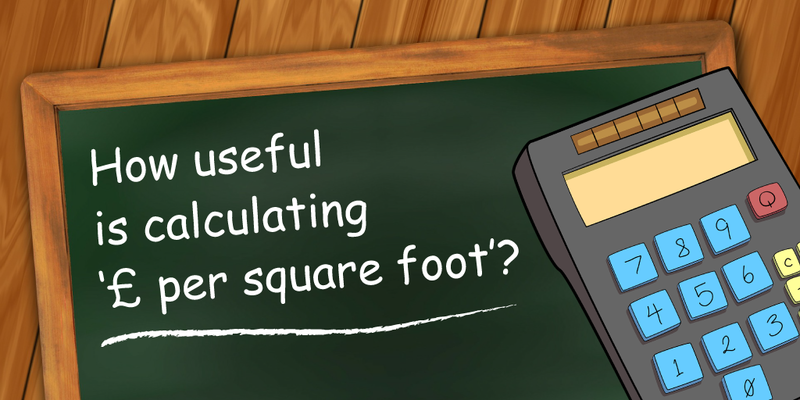 Chichester Property News: How useful is calculating ‘£ per square foot’? I was chatting with a landlord who questioned why I bother looking at the £ per square foot of a property when analysing my ‘buy-to-let deals of the week’. I explained that £ per square foot is one of the metrics I always calculate when analysing a potential property purchase (property price divided by total square footage of the property) as it gives an idea of the value for money you’re getting. It can be a good gauge as to how much you should be paying for a particular property too, as well as being a good comparison of different areas. 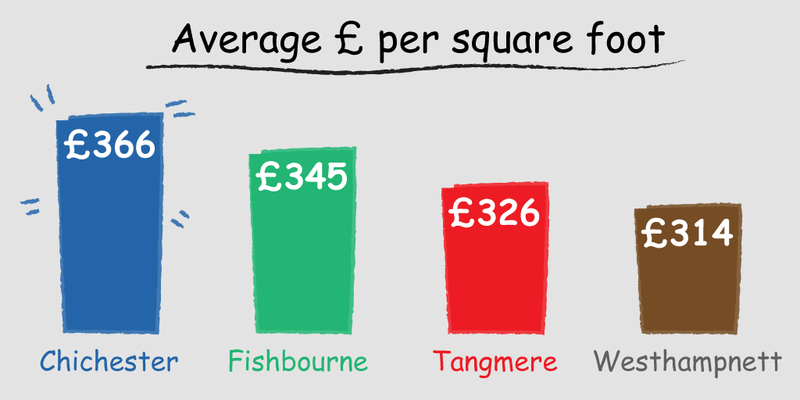 For example, I often say I like Fishbourne, Tangmere and Westhampnett as they are popular amongst renters and offer a little more ‘bricks for your buck’ than more central Chichester. 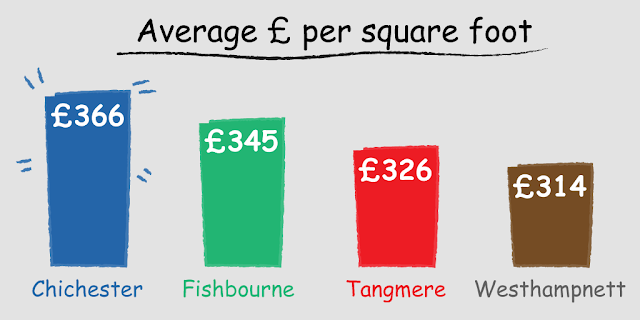 This is shown in the average £ per square foot paid for a house in each area: Chichester costs £366 per square foot, Fishbourne £345, Tangmere £326 and Westhampnett £314. However, what is of even more use is when comparing properties near to one another. For example, last year I was tasked with finding a modern three bed house in Fishbourne. There were three available at the time, all within 200 yards of one another and each of a similar age and specification. They were priced at £289,950, £315,000 and £325,000. Seems pretty obvious which one to plump for right? 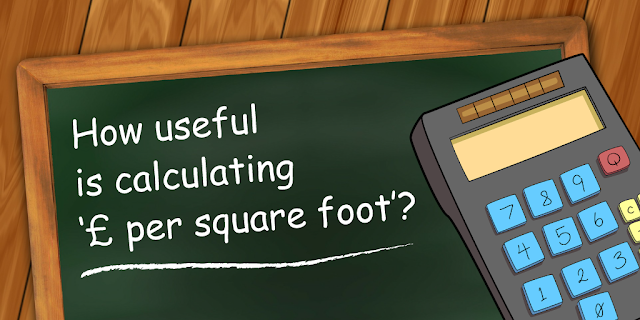 This is where my trusty £ per square foot calculation came in handy. The three-bed house at £289,950 was set over two storeys and had a footprint of 887 square feet, meaning it cost £327 per square foot. The three-bed house at £315,000 was also the traditional two storeys high, but had a far greater footprint of 1,125 square feet, meaning it cost just £280 per square foot. Even better value was found from the most expensive three bed house though. Set over three storeys it had an impressive 1,315 square feet; meaning you were paying just £247 per square foot. Whilst the rental figure may only have been around £150 a month more for the extra 433 square feet of space (meaning the gross rental yield was comparable) I was confident as to which property would be the more appealing to prospective tenants and thus let quicker. If you are thinking of buying a rental property and would like me to crunch the numbers on it to ensure you are maximising your investment, please get in touch.